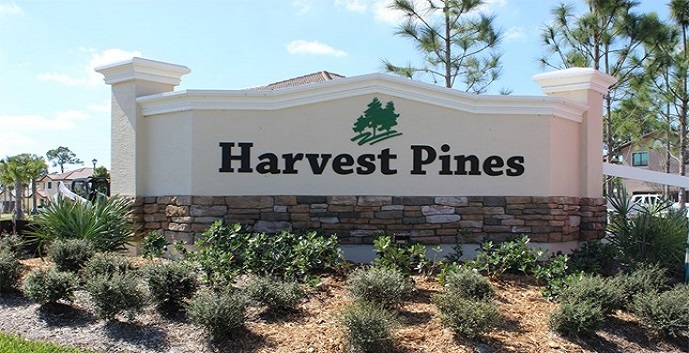 Harvest Pines, one of DR Horton’s newest single family home communities, now has move in ready homes available. 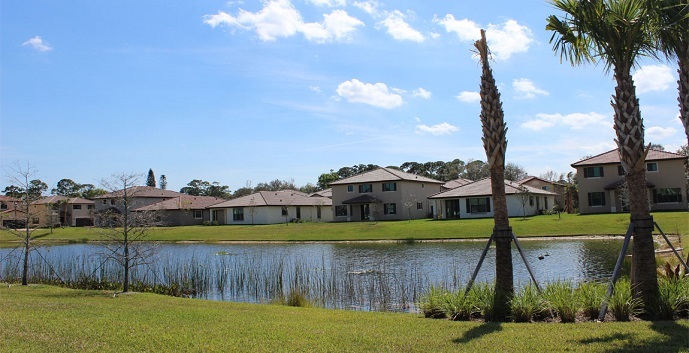 Conveniently located in the city of Greenacres, which was voted in 2012 as one of America’s best communities, Harvest Pines will feature 35 single family homes most with water views of the sparkling community lake. Buyers will have four different floor plans to choose from, ranging in size from 1,736 square feet to just over 3,000 square feet. 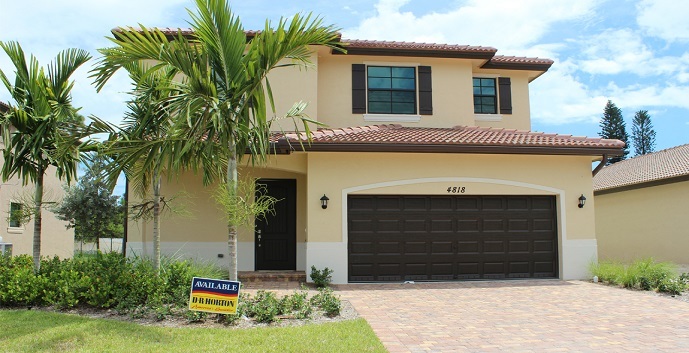 These moderately priced single family homes will come with such standard features as two car garages, top of the line kitchen appliances, granite countertops, paver walkways and driveways and professionally landscaped lawns. 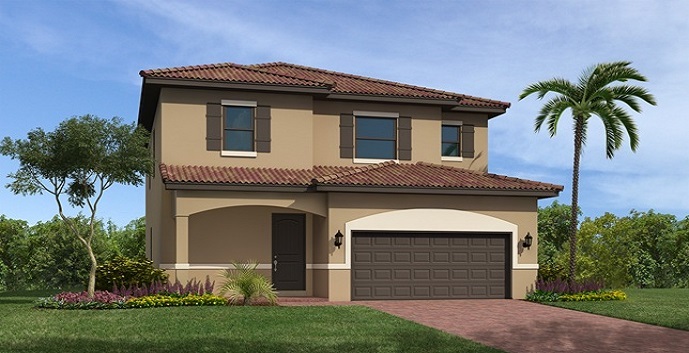 Harvest Pines, by DR Horton, offers 4 different single family home designs. 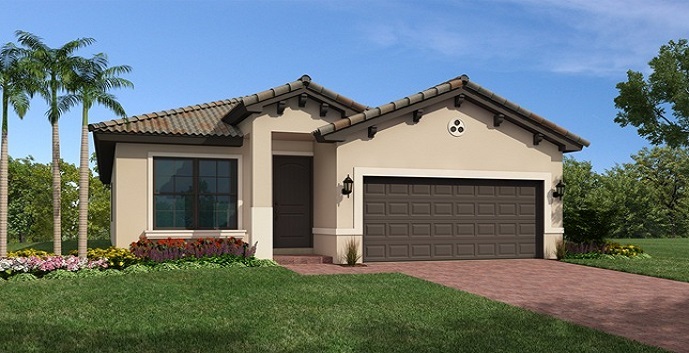 Oakley - 3 bedroom, 2 bathroom, single story home, 2 car garage with dining room or den. 1,736 sq.ft. 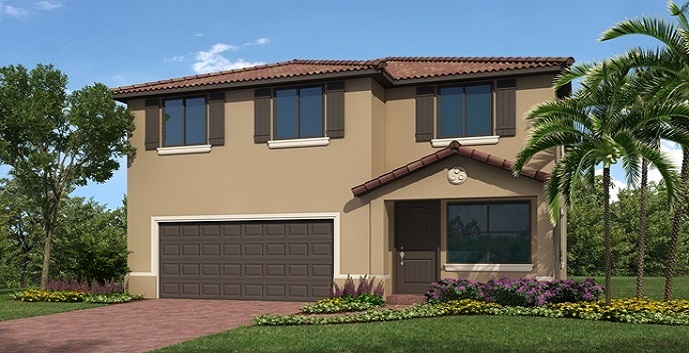 St. Barts - 5 bedroom, 2.5 bathroom, two story home, 2 car garage with loft or 5th bedroom. 2,281 sq.ft. 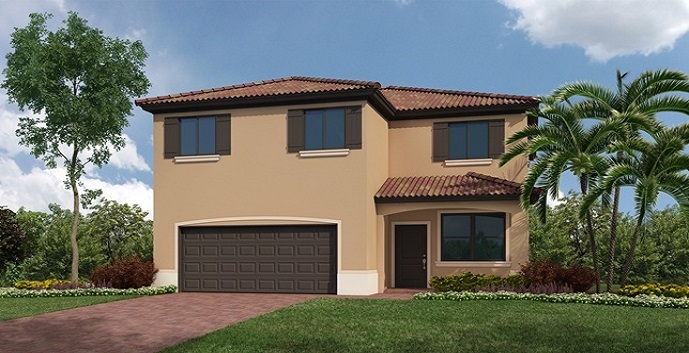 Paloma - 5 bedroom, 3 bathroom, two story home, 2 car garage. 2,843 sq.ft. Monroe - 5 bedroom, 3.5 bathroom, two story home, 2 car garage. 3,050 sq.ft.